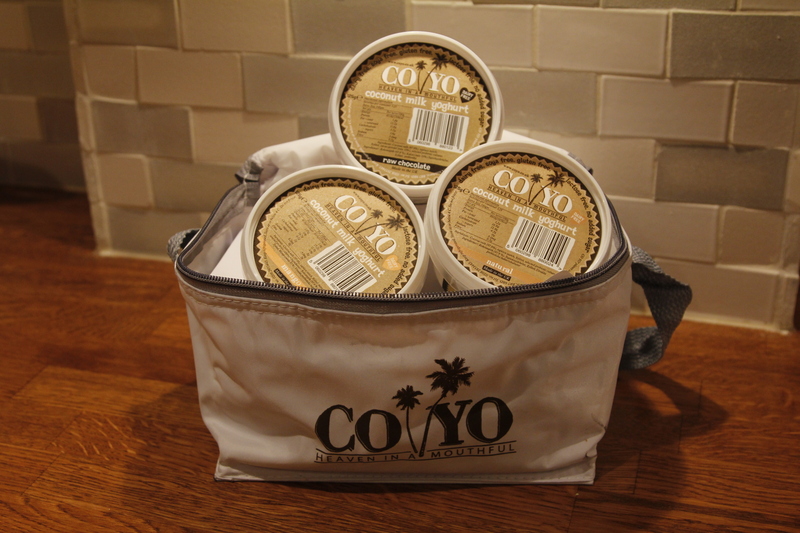 CoYo is definitely heaven in a tub! 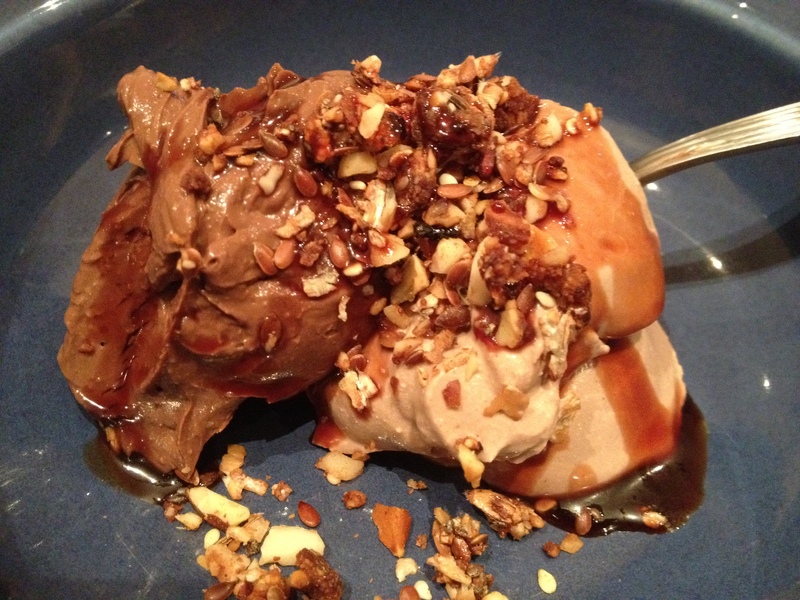 Try CoYo with my Easy Sunday Chocolate Pudding and some home-made granola! The wonderful people over at CO YO sent me some samples to review. I was sent the Natural, Raw Chocolate flavour, and the Mango one (in a rather nifty little cool bag – thank you! 🙂 ). There is also a mixed berry flavour and a pineapple one (which I’ve tried separately so I’ll give an overview of all of them! ).